The experience of being unable to convince two college friends not to have an abortion left an indelible mark on Tammy Cook. She began researching abortion and discovered just how deeply abortion was wounding and fracturing our beloved nation. So in 1995 she accepted a position with Justice For All (JFA) and became a pro-life missionary. 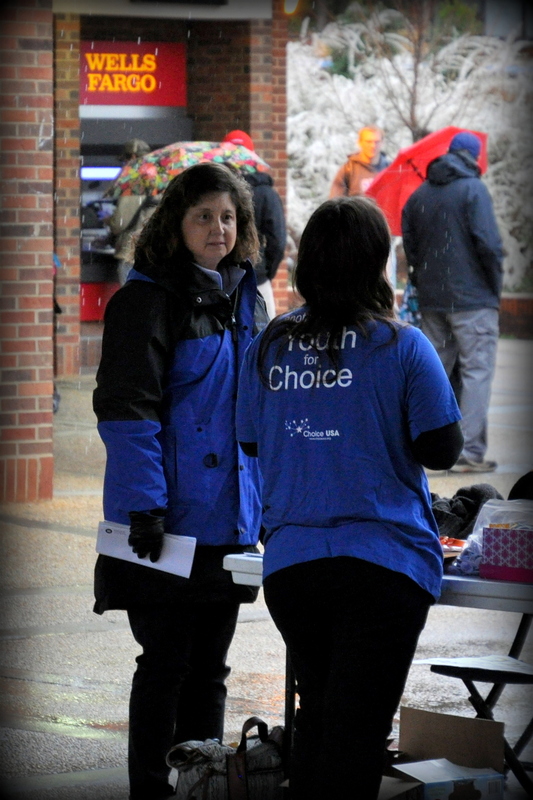 Through thousands of hours of dialogue with pro-choice college students on 50 college campuses, Tammy has learned how to take a heated debate about abortion and turn it into a loving, productive dialogue. Her goal in every conversation is to get out of “lecture mode" and into “listening mode." She enjoys teaching those same skills to other pro-life advocates so they can help make abortion unthinkable. Married since 1980 to her beloved, Kevin, she enjoys playing strategy board games with family and friends. And on Sundays during football season, and any other time they're playing, she's rooting loudly for the Kansas City Chiefs.